Neato Botvac Connected is one of those devices that manages to bring in front a very good value and some interesting technologies. Despite the fact that it looks like a regular Botvac with a slight design change, there are quite a lot of differences to keep in mind here. What makes the Neato Botvac Connected different? 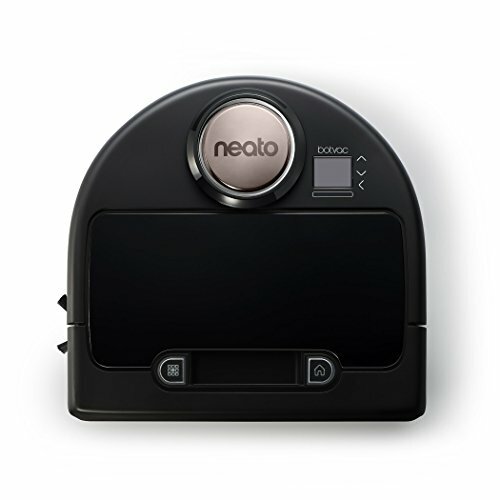 The best thing about Neato Botvac Connected is that this device is created to make the entire cleaning process a lot more convenient. The device will automatically connect to Wi-Fi and it connects to a dedicated app. You can use the app in order to schedule the device. You can also use the app to start, stop or pause the device and you even receive notifications on the go when the device is ready. As you can expect, this makes the cleaning process even simpler and you get even more control over it. Another great feature offered by this device is the Spinflow technology that manages to seamlessly combine high standard suction with great brushing. It works seamlessly because the brushes are maintaining the floor immaculate and the results are very good thanks to that. 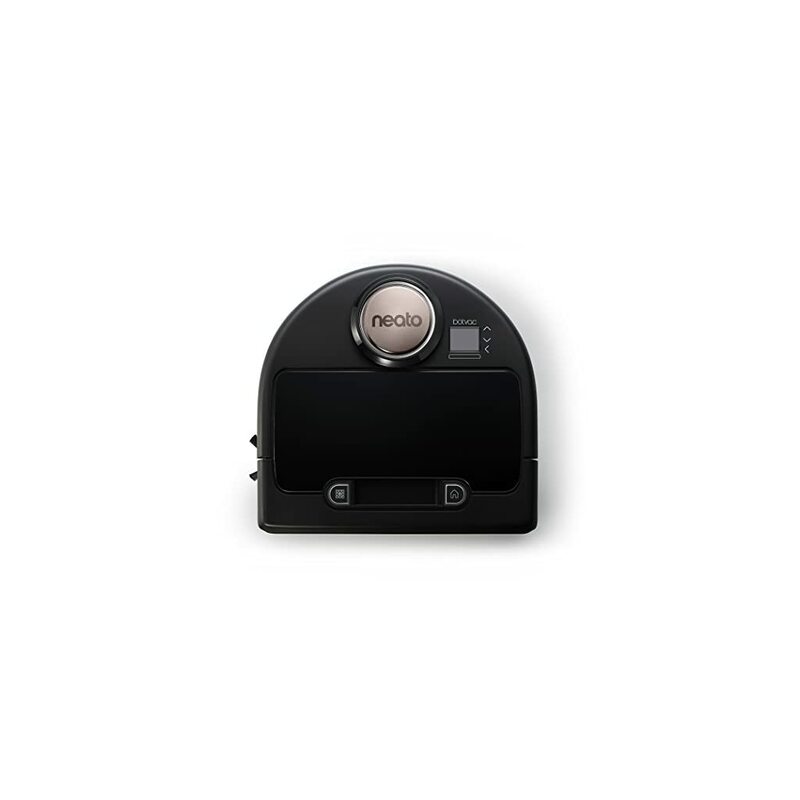 This is one of the few robotic vacuums that have a 1-pass and 2-pass setting. It also integrates an Eco mode which delivers a much quieter clean and that is indeed a major plus here. Yet another thing to keep in mind however is that you also have a Turbo mode which helps deliver more power to the device and that makes the cleaning process faster. The battery life is decent and you can use the device for roughly 1-1.5 hours or maybe more if you are in the Eco mode. It’s a great value honestly and it manages to bring in front a stellar option at this price point. The app works great and it has a very good functionality which makes it very efficient. Navigation is very good and while it can get stuck at times, it still is a very good product that navigates well inside your home. It has a Li-Ion battery which adds extra life and you don’t have to go into service with it that often. It does carpet transitions or floor transitions without any hassle. The bumper sensor might not add to the internal map at times. The side brush is magnetically attached and it can fall off at times. Using the Neato Botvac Connected was a great experience. The internet connectivity and dedicated app is one of the major benefits you get from using it but the cleaning process is also improved when compared to the earlier models. Sure, there are still a few downsides to consider but the Neato Botvac Connected does a very good job as a whole and it’s well worth your money! Neato Botvac Connected works amazingly well in the dark.